Breakfast is served daily. 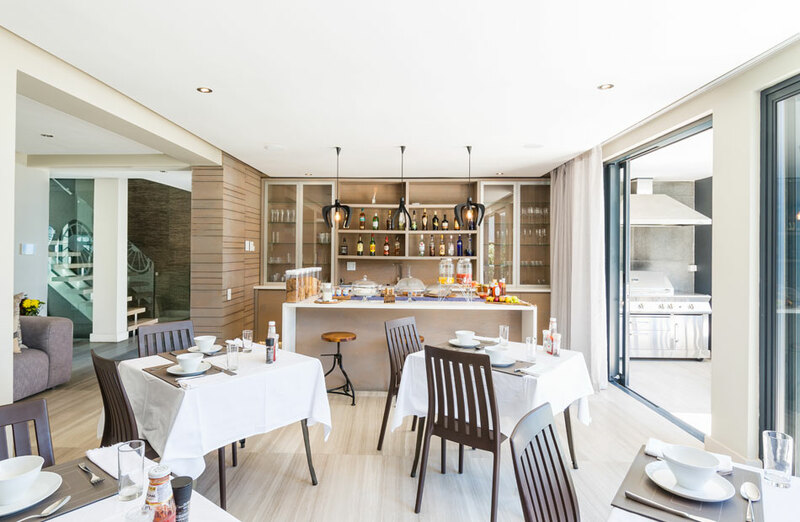 Guests have the choice of having Breakfast in the dining area or on either the pool or Sun-Decks, enabling you to enjoy the fantastic views. 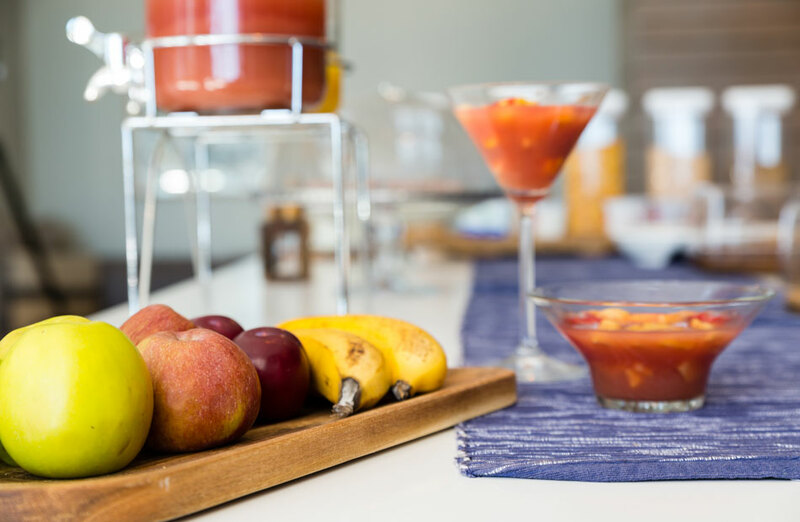 Continental and Hot Breakfast – Continental options include but is not limited to: Almond Croissants, Chocolate croissants, Cheese croissants, Hot cross buns, Scones, Muffins, Brownies, Breads, Rolls, Cheeses, cold meats, Yoghurts, Juices and Fruit Salads. Special dietary requirements can be pre-arranged. A Cocktail menu is available for guests to enjoy the panoramic views with a delicious sundowner. Enquire at the Hotels Bar for daily specials. Milkshakes – A menu with a variety of mouth-watering Milkshakes is available for those Milkshake lovers. Milkshake options Include, Nutella, Forerro rocher, Strawberry, Vanilla, Chocolate, Crème Soda, Bubble-gum, and Banana. A Menu is available for Guests who wish to relax and eat in. With years of experience in the Food and Beverage department, our chef can delight any taste buds. We also offer guests the freedom of providing their own ingredients and instructions to the Chef. Charges may apply. A Dedicated staff member is available to assist in the booking of Events, Dinner reservations, Plane Tickets, Car Hire and personal travel arrangements. Houghton View prides itself in working with companies that not only offers the best Prices and Packages for tours, but also companies that are passionate about Guest service and the work they do. We are there for able to assist in booking you quality transfer and tours at a very reasonable price. 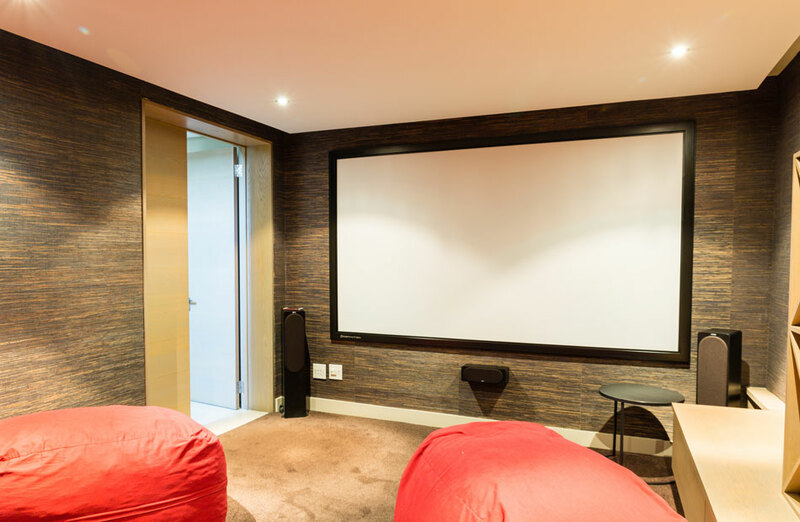 A Basement Cinema is available to all guests wanting to make use of this facility, This Cinema connects to the Local Satellite TV Company DSTV as well as Showmax. 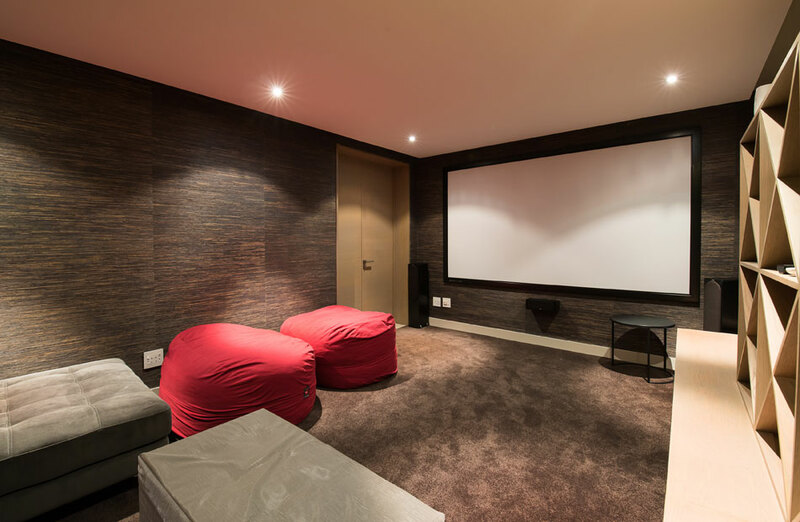 This is a very relaxing area to either watch that important football match or to stay in, get a Pizza and watch some movies. Houghton View offers a 24 hour Bar without dedicated bar staff. 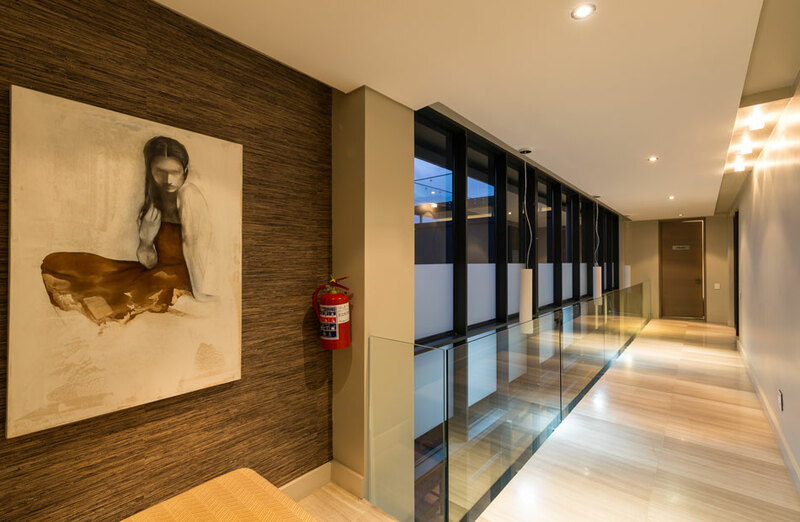 Guests are there for encouraged to make themselves at home and help themselves to the vast options available and write it on the honesty sheet to be charged to their room. 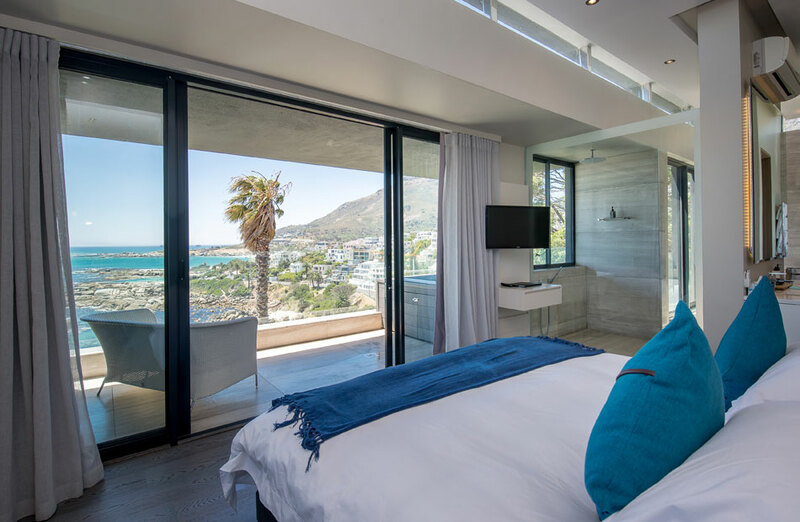 Houghton View offers a variety of free red and white wines to all guests. Please ask the manager for the options available. 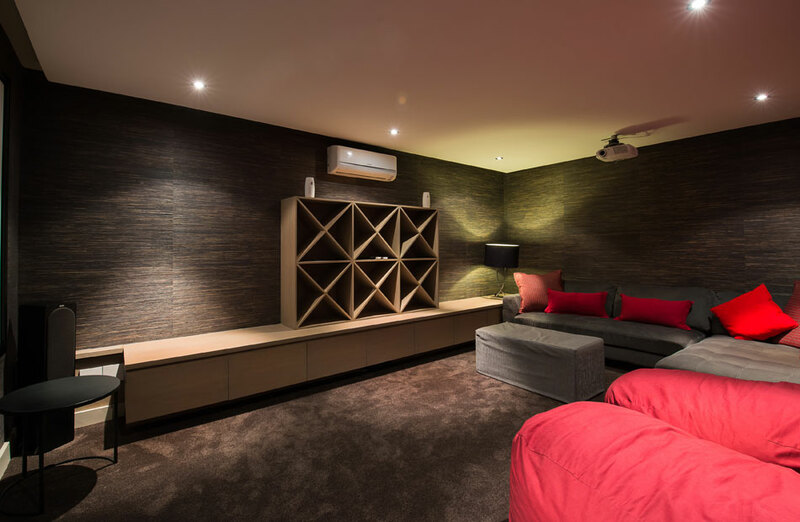 Houghton View Guest House has a dedicated on-site manager on hand to ensure the guests every need is attended to.